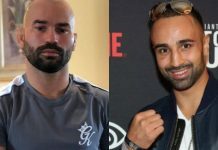 Former two-weight boxing world champion Paul Malignaggi has been busy helping current UFC lightweight champion Conor McGregor prepare for his highly anticipated boxing super-fight with Floyd Mayweather in recent days. However, that relationship may be coming to a swift end. 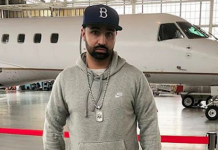 Malignaggi is absolutely furious with Conor McGregor and his team, this after a controversial photo was posted to social media by a member of the Irishman’s camp. 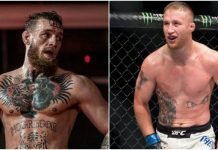 Paul Malignaggi, who told ESPN’s Brett Okamoto that there had been no knockdowns between he and McGregor in sparring but that there was one “push down”, blasted McGregor and his team on Twitter for their lack of ethics. 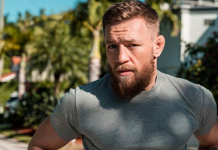 The “Magic Man” also wants Conor McGregor and the UFC to release the full unedited training video. The @ufc PI has cameras all over the gym recording 24/7. 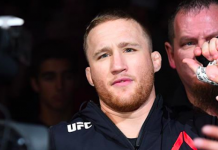 The video exists UNEDITED of rounds 1 through 12 Tuesday night, let the fans see. 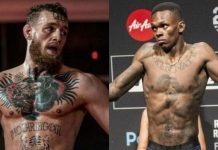 Conor McGregor and Floyd Mayweather will square off August 26 live from T-Mobile Arena in Las Vegas.